Click on Tabs or Images Below for the Category List of Services and Descriptions! 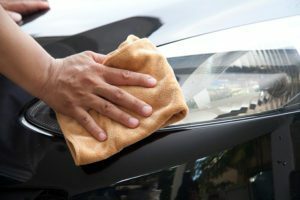 Is you vehicles paint looking dull or scratched? 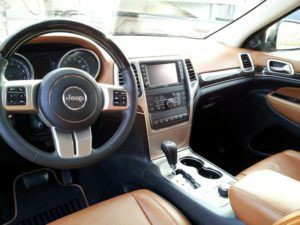 Do you want your vehicle’s interior like when it was new? Our Full Service Detailing will bring back the shine of your vehicle’s interior or exterior. Looking for an express detail? Our express services go from carpet shampooing, seat cleaning, clay treatment and hand waxing. 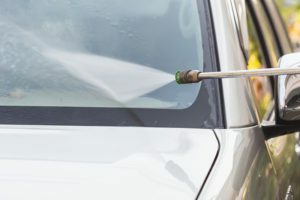 Our friendly crew memebers will gently hand wash your vehicle with wash mitts, microfiber towels and chamois dry to ensure no water spots are left. We clean your vehicle windows, all tires and wheels and finish by applying tire dressing. We are dedicated to providing quality service to ensure our customers satifaction.